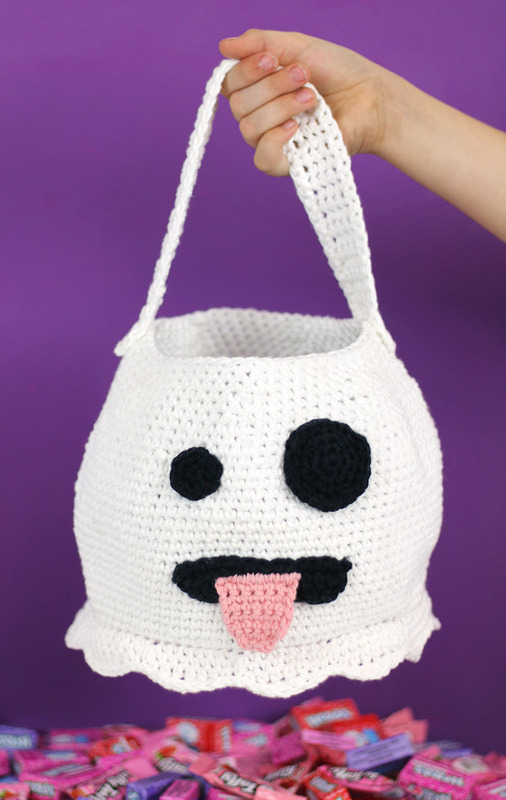 Get the free crochet pattern to make your own adorable ghost bag inspired by the emoji ghost! 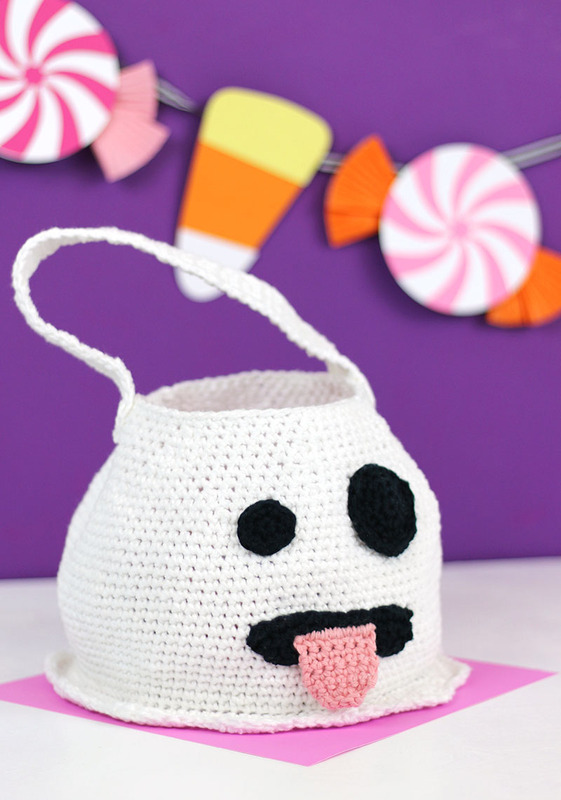 This cute Halloween crochet pattern makes a sweet Trick or Treat bag or tote for any occasion. 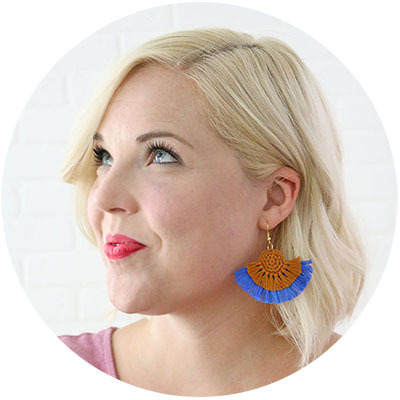 This post contains affiliate links, which help to support this site at no extra cost to you. Thanks! Welcome to October! It’s officially time to bust out all the pumpkins, spiders, monsters, and ghosts! It’s Halloween Time, friends! 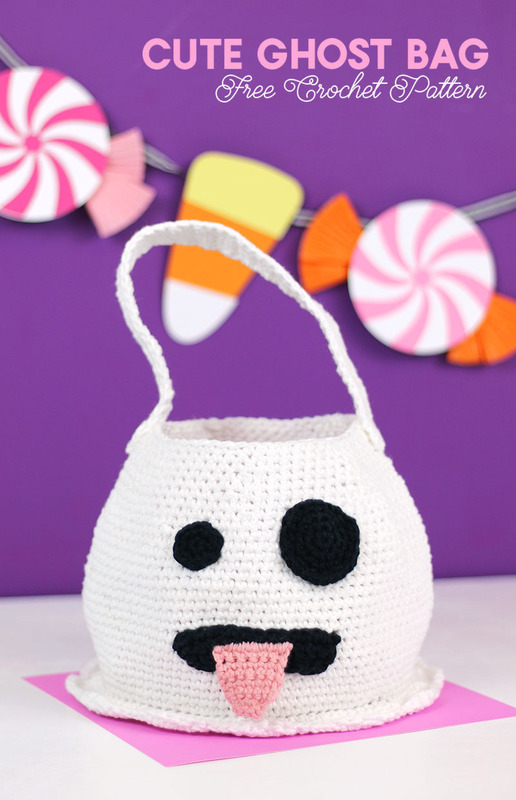 I’m really excited to kick off Halloween season here on the blog with this cute little crochet bag with you all today! 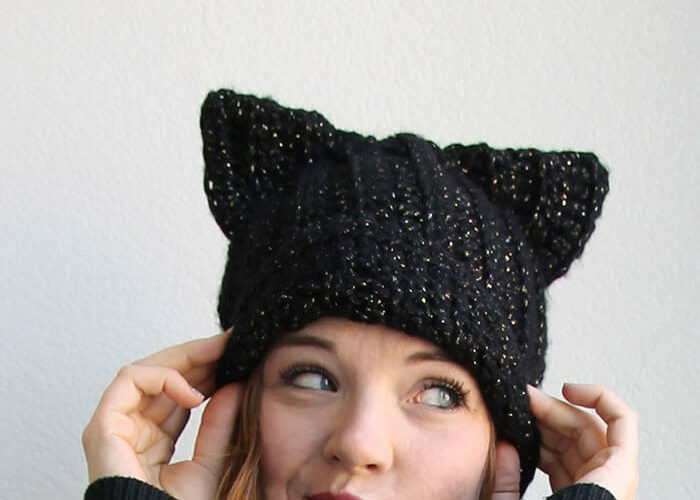 This fun project is my latest free crochet pattern, and it’s inspired by one of my favorite emojis, which just happens to be perfect for Halloween. Isn’t it cute?? 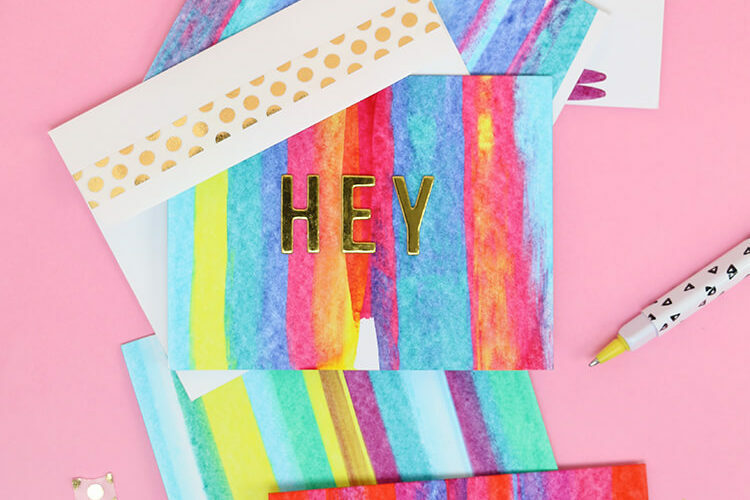 It’s a pretty simple pattern, but I really like how it turned out. And so did my daughter who is fairly emoji obsessed, and she quickly snagged it for herself. I designed it to be a good Trick or Treat bag size (the finished bag is about 8.5 inches wide and 7 inches tall not including the handle), but it can totally work as a fun everyday tote bag. Trick or Treat bags are some of my favorite things to crochet for Halloween. I love the cute candy corn trick or treat bag I made a few years ago, but I think I might like this little ghost even more. What do you think? This crochet pattern requires 4 balls of Lily Sugar N Cream cotton yarn, and will work up fairly quickly, so you have plenty of time to make one before Halloween!